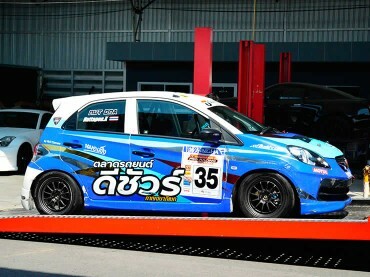 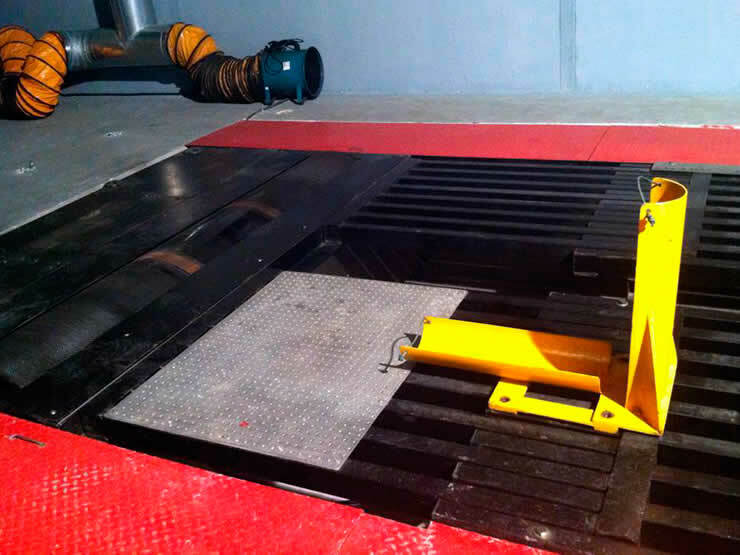 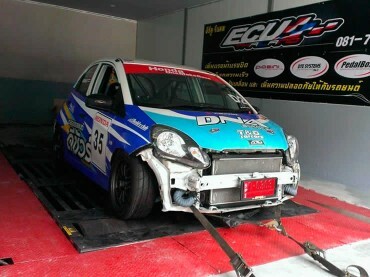 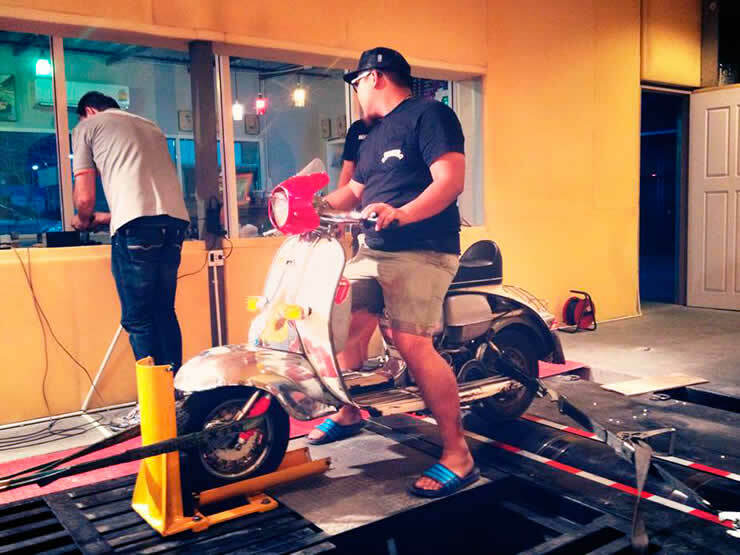 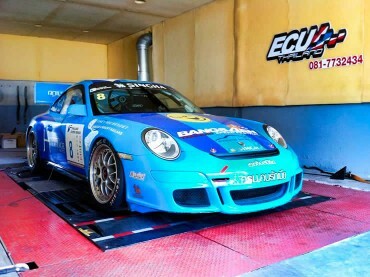 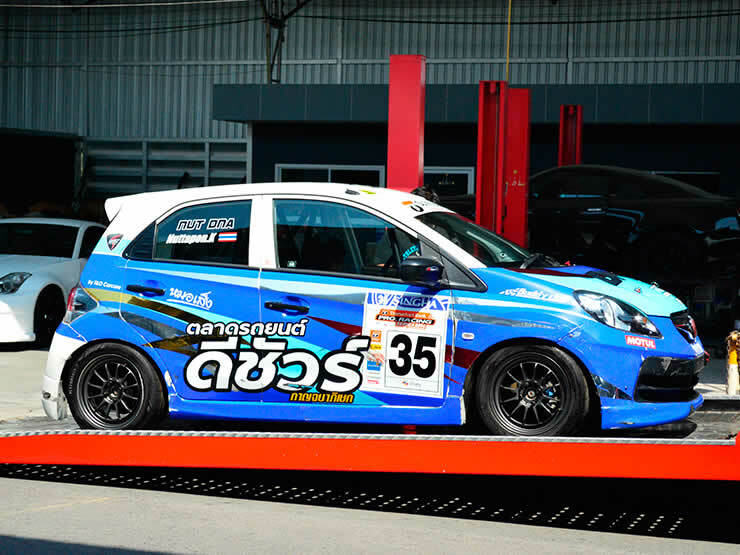 The AWD7500 Dynamometer Rolling Road is installed in our Bangkok Tuning Centre, it’s the only one in Asia. 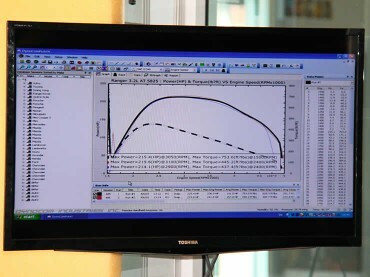 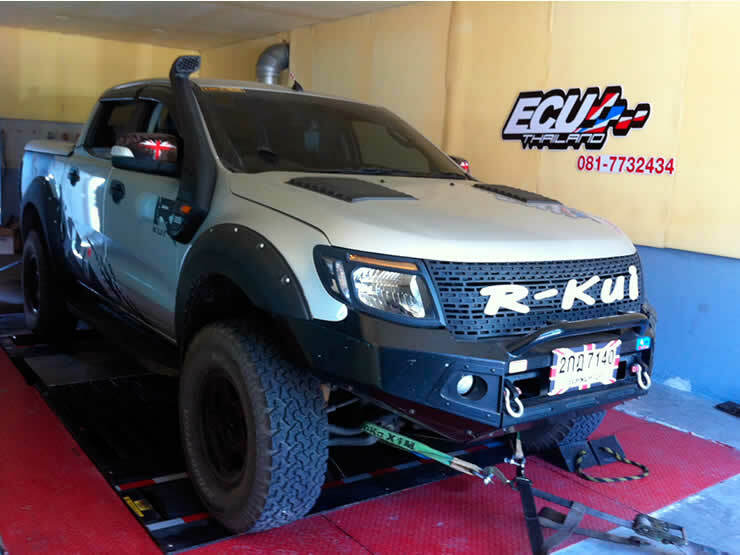 The dyno is capable of supporting speeds up to 225+ MPH and measure up to 7500 ft lbs of torque. 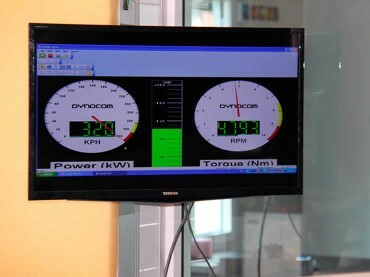 For engine tuners and vehicle owners who want to know just how much BHP and Torque your engine delivers. We provide Dynamometer Rolling Road Hire by the hour. The Dynamometer will help you make all adjustments needed to improve your engines performance, top end and torque. 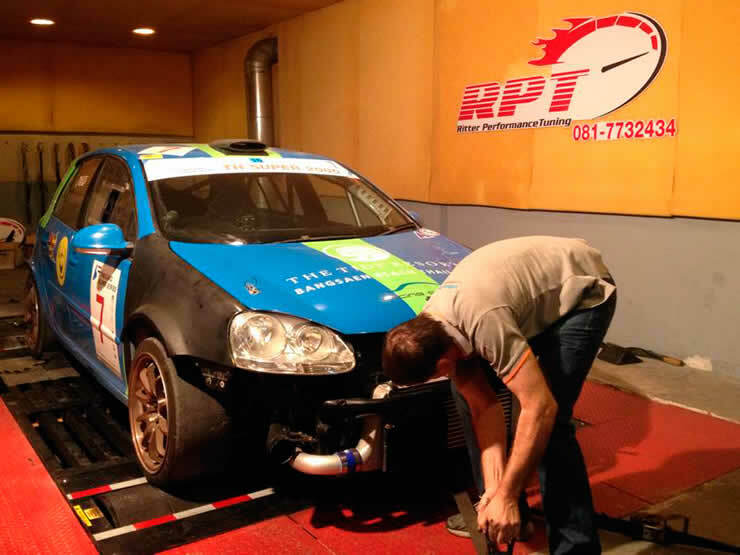 You will also have the assistance of one of our highly skilled technicians, who will help and advise you, on any adjustments needed to improve the performance of your vehicle. 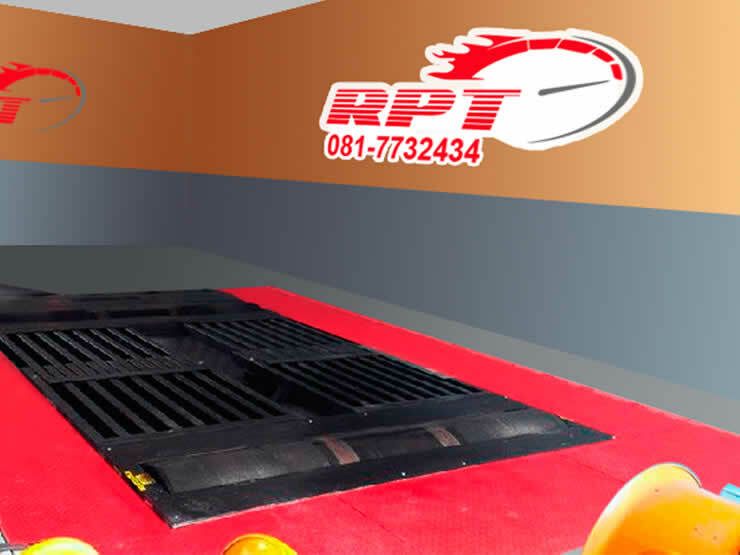 For further information on our Dynamometer Rolling Road hire, please call us on +66-081-7732434.